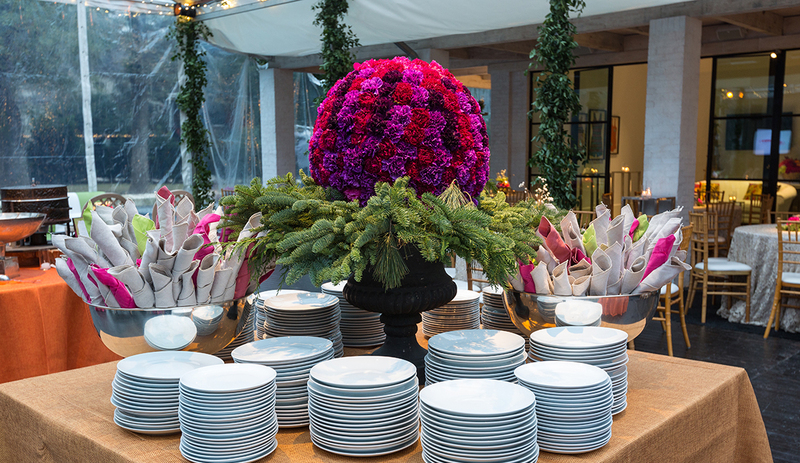 Swift + Company Flowers provides flowers for everyday deliveries, weddings, restaurant installations and events, large and lavish or small and intimate. Our in-house florists, located at our flower studio (1525 Silver Street), work closely with each client to achieve the perfect floral flourishes for your event. 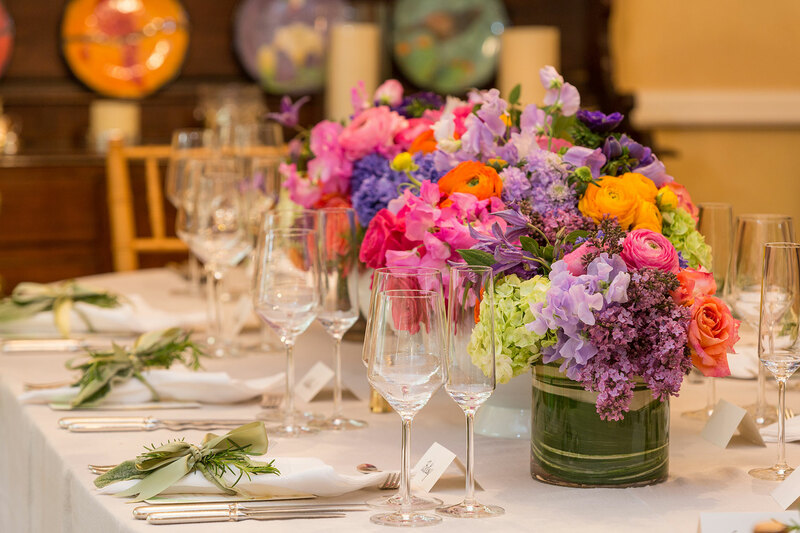 Brighten up your home or office, make a bold statement at your next dinner party or surprise a friend with a custom arrangement by Swift + Company Flowers. We offer a large selection of fresh-cut flowers, arriving daily from all over the world, delivered right to your door. Whether the vision for your wedding day is soft and romantic, bright and bold, or anything in between – flowers set the tone for your wedding day. We provide a distinctive floral medley for your ceremony and reception including bridal bouquets, wedding party flowers, centerpieces and other table decorations for the reception. At Swift + Company, our in-house florists and event planning professionals work together to create a cohesive plan to capture a bride’s overall vision for her special day. 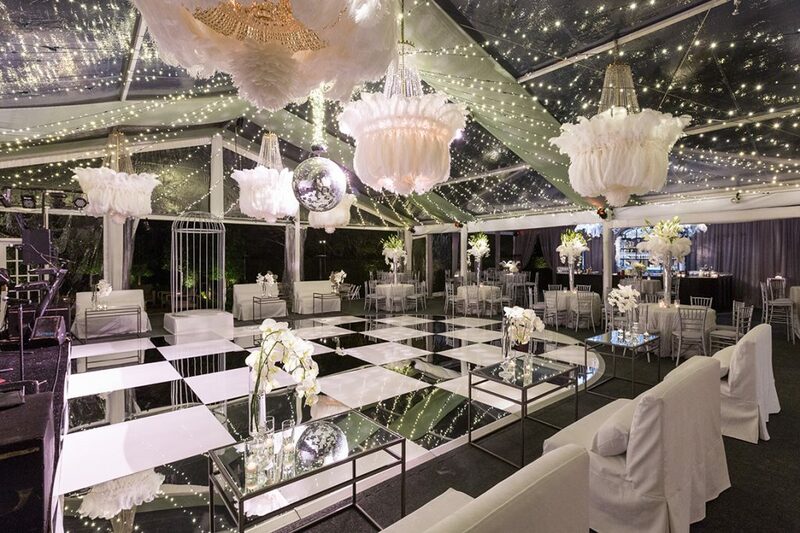 We provide beautiful and unique flower arrangements for corporate events, restaurants, hotels, private homes and more. Whether it be a one-time occasion or a re-occuring event, Swift + Company Flowers has your upcoming party or event covered. Schedule a private consultation with us today.